Show Indie Game Love on St. Valentine’s Anime Week! There’s only one question you have to ask your Valentine today. Q: What would you do if I died? Okay. Enough mushy talk. Check out some awesome anime games we’ve put together for the week! The long awaited return of Saint Seiya is here with Saint Seiya: Soldiers’ Soul! 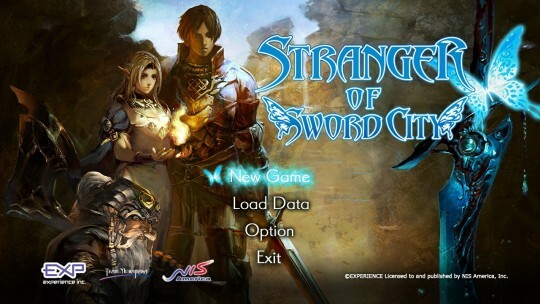 This amazing game will feature characters from the whole series, including the 12 Gold Saints and their God Cloths from the newly released anime “Soul of Gold”. 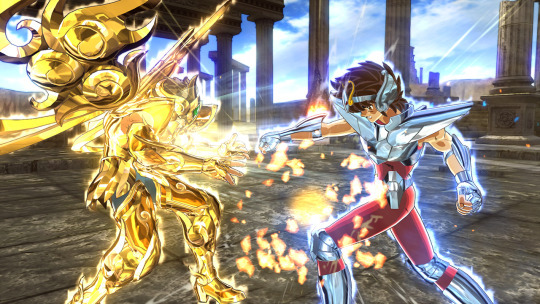 Saint Seiya: Soldiers’ Soul also leverages the power of the latest technology for spectacular graphics, robust gameplay, intense battles and many other exciting features to discover! A reclusive student is forced into joining several clubs, can he make it through the year and will he gain any new friends along the way or even find love. And there is much more anime love where that came from. Check out all the games in our St. Valentine’s Anime Week!